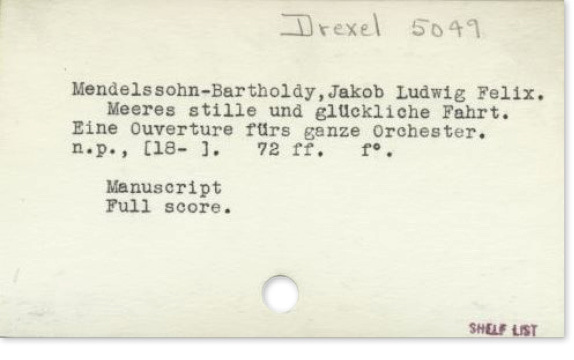 In addition to serving the intended purpose of finding treasured books, I loved rummaging through the cards to see their history: Beautiful handwritten scripts, penciled in notes, vintage typewriter imprints and curious abstracts. The act of searching the physical assets was a different kind of discovery – many times a serendipitous one. 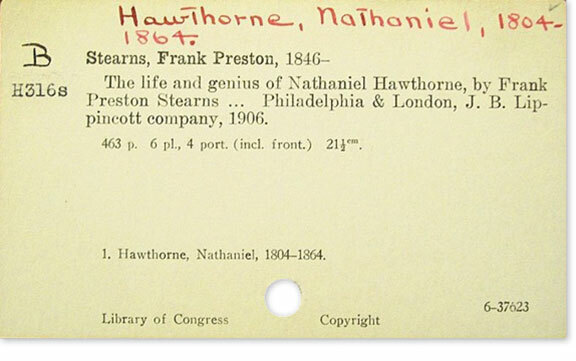 Think about it – catalog cards themselves have a long and storied history. According to Wikipedia, in 1789, the French began collecting the books from churches. They used them to build a system of public libraries and began creating an inventory. In 1815, an English inventor began using a similar system to manage his sprawling book collection. 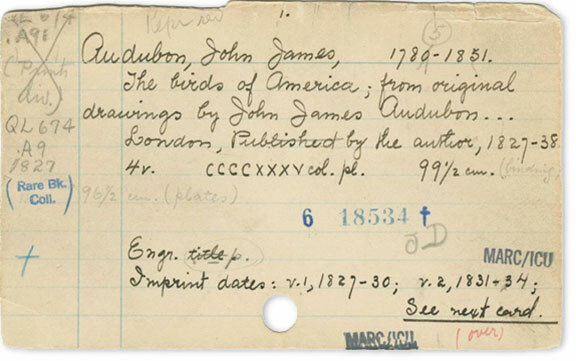 His methodology with the catalog cards has been recorded as the first practical use of the system. Kind of like an early search engine. 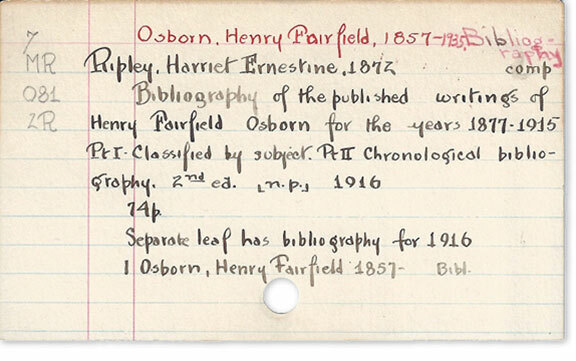 By the turn of the 21st century, nearly all libraries converted to a digital system. With shelf and storage space at a minimum, along with the tedious process of updating the cards, a virtual option was much more practical. 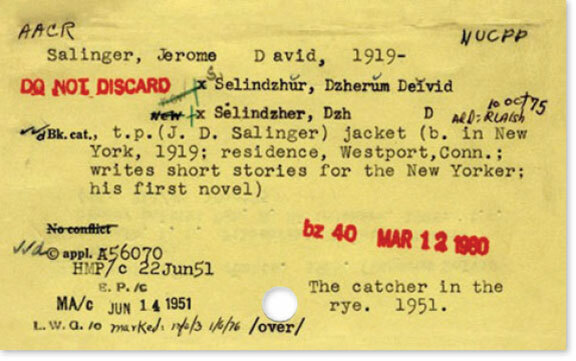 Original catalog cards are available on Etsy, Ebay and through estate sales while reproductions such as postcards, note cards, magnets sets and the like abound. The card cabinets are now expensive collectors’ items and have been repurposed in many creative ways. 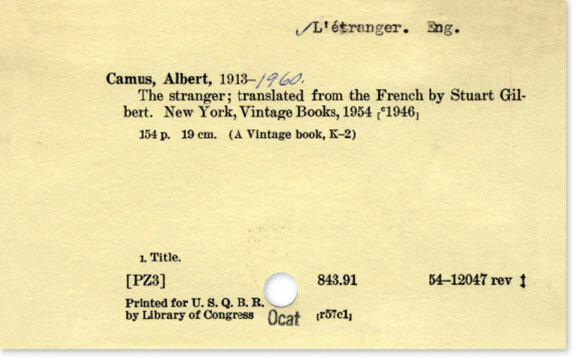 Nothing will replace the tactile search for books or resources in a dingy corner of a your local library, but if you love to search, there’s always the behemoth database that is WorldCat. 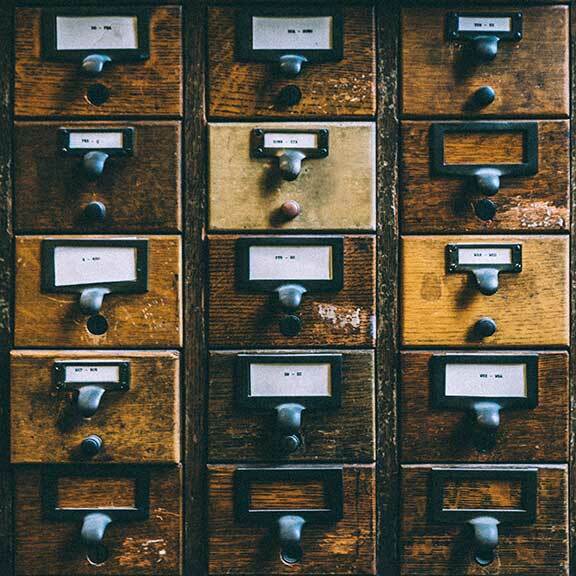 For fans of the old card catalog system, at least its components live on. Images: Top, no attribution required; remaining images in public domain. This entry was posted Monday, May 29th, 2017 at 7:11 am	and is filed under culture. You can leave a response, or trackback from your own site.